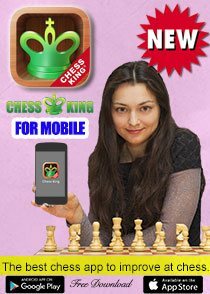 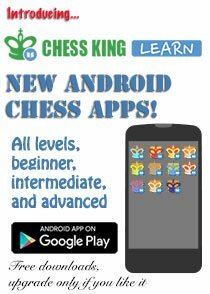 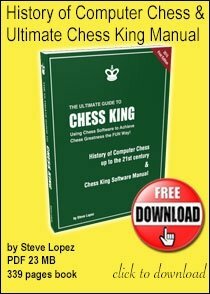 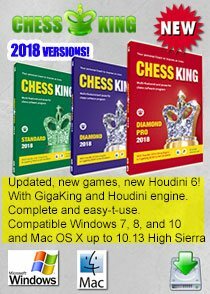 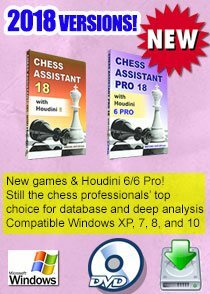 Chess Blog is back with another chess trivia photo post. 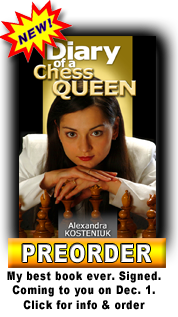 Can you name all the pretty chess players here? 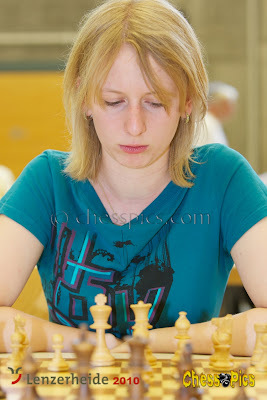 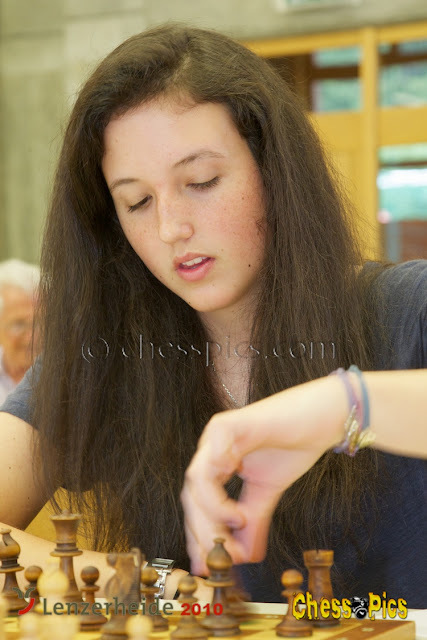 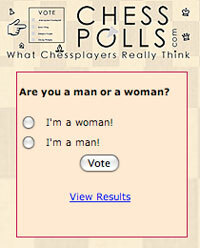 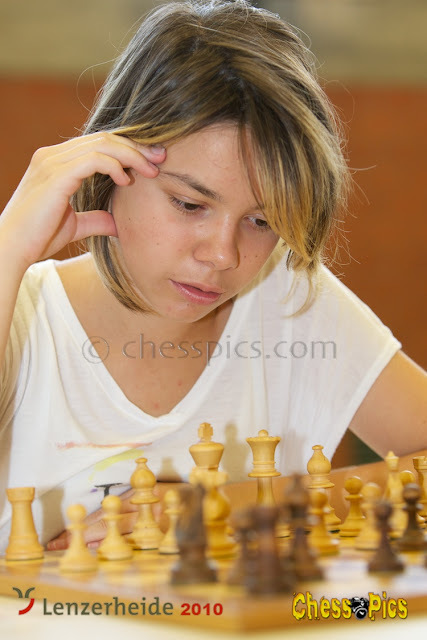 For the answers, just see the www.chesspics.com album from Lenzerheide.